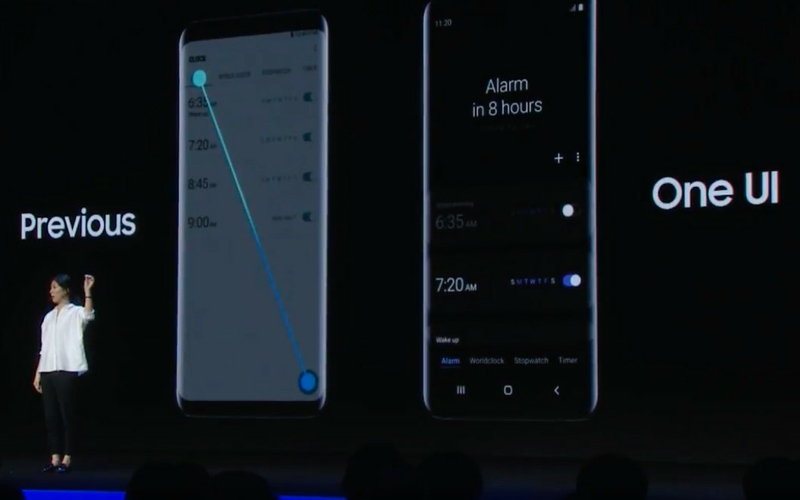 Today at its developer conference, Samsung showcased what it calls One UI and kicked off a new approach to the user experience on Samsung smartphones. One UI contains some new visual flair including more rounded corners, splashes of color across apps, and redesigned icons. But its main purpose is to relieve the repetitive stress our hands endure in today’s world of giant phones. One UI places key interaction areas near the bottom of the screen where they’re within reach of your thumb. No more making that dreadful reach for the top left of your Galaxy Note. Samsung says it’s the “most user-focused smartphone UX” it has produced to date. 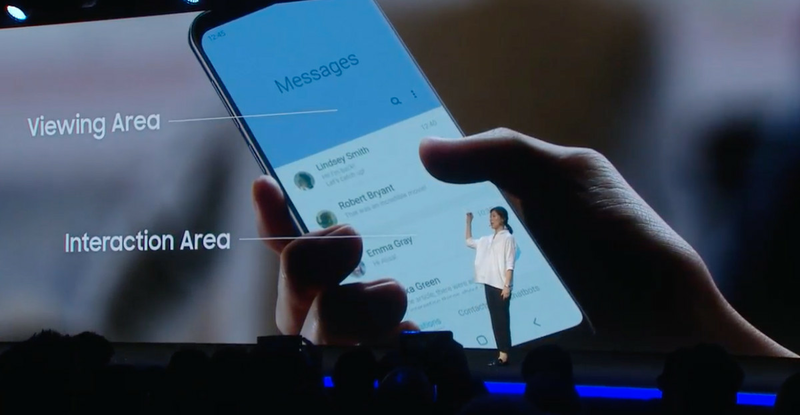 Several of Samsung’s bundled apps will now have a “viewing area” — big, easy-to-read header text — and an interaction area covering the lower half of the screen. 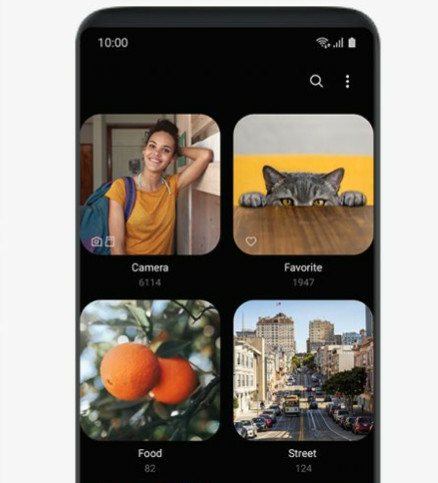 Other improvements include a dark mode spanning across the entire system and larger “focus blocks” in apps (like the gallery) that show more detail and are easier to tap with less precision. 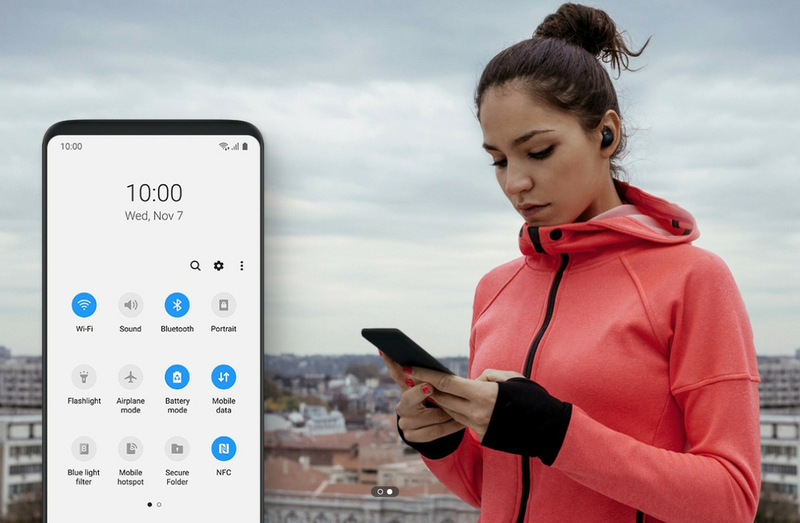 “The experience was reengineered to reduce clutter and distractions, allowing the user to better focus and quickly navigate their phone,” Samsung said in a press release. An early preview of One UI has already been seen in leaks of Samsung’s upcoming Android 9 Pie beta for its smartphones. That beta will roll out widely this month in the US, Germany, and Korea, followed by more countries in Europe and Asia. 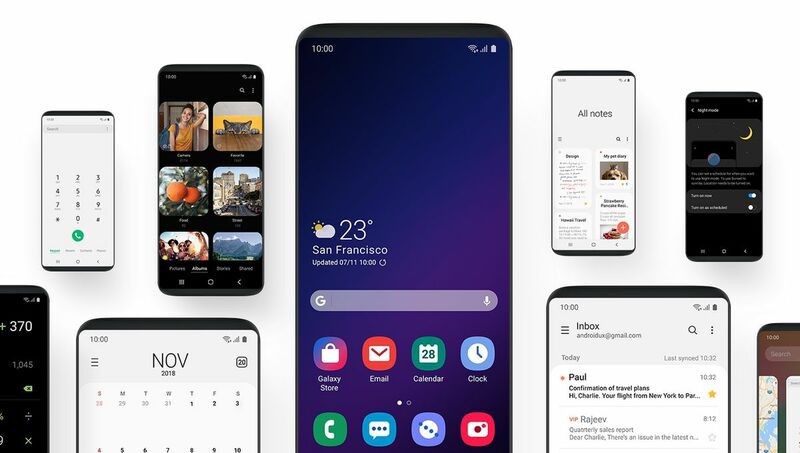 Samsung says One UI — and by extension Android 9 Pie — will be released for the Galaxy S9, S9 Plus, and Note 9 starting in January 2019.